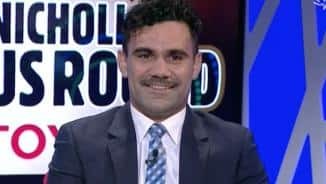 The VFL’s Match Review Panel has handed Lindsay Thomas a one match suspension. 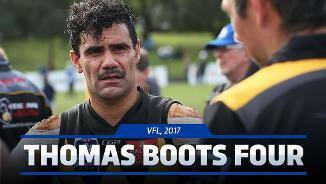 The VFL Tribunal handed Lindsay Thomas a three match suspension on Tuesday night. 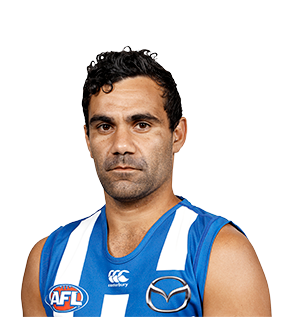 From Port Lincoln in South Australia, Lindsay Thomas came from the same junior football club that produced such stars as the Burgoyne brothers, Graham Johncock and Eddie Betts. 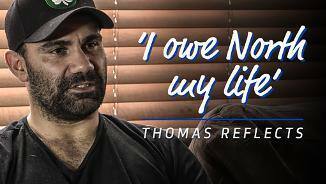 Moving to Adelaide at the age of 16, Thomas played for Port Adelaide in the SANFL, winning the 2005 McCallum Medal, awarded to the best and fairest in the under 17’s. The following year Thomas made the South Australian Under 18 side as a small forward while playing six senior SANFL games for Port Adelaide. 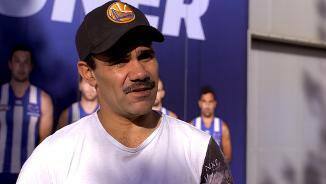 It was enough to catch the eye of North Melbourne, who drafted him with pick 53 in the 2006 National Draft. “Lindsay had a good year. He kicked 37 goals and he was disappointed personally that he didn’t kick 50 because he had the opportunities to. “He played a few different roles for us this year, where he came off the back of the centre square at centre bounces and played a little bit in the midfield at times. “He’s just so exciting when he’s around the ball, and he made an impact straight away. “Lindsay had a fantastic pre-season, he did a lot of stuff away from the club above and beyond and it set him up for a good year. “He’s really keen to do that again, so we think that Lindsay’s going to come back in good shape again and maybe he can do a little bit more next year through the midfield. “If he does spend time up around the ball, we have to make sure other guys can play his forward role, like (Kayne) Turner and (Taylor) Garner and (Corey) Wagner, guys who can be a crumbing forward. Thomas cemented his standing as one of the best small forwards in the AFL with another prolific season in front of goals. Not only did the left-footer average almost two goals a game, he led the club in goal assists with 23 – a career-high. The 23 games Thomas played for the year also equalled his season-high, set back in 2008. 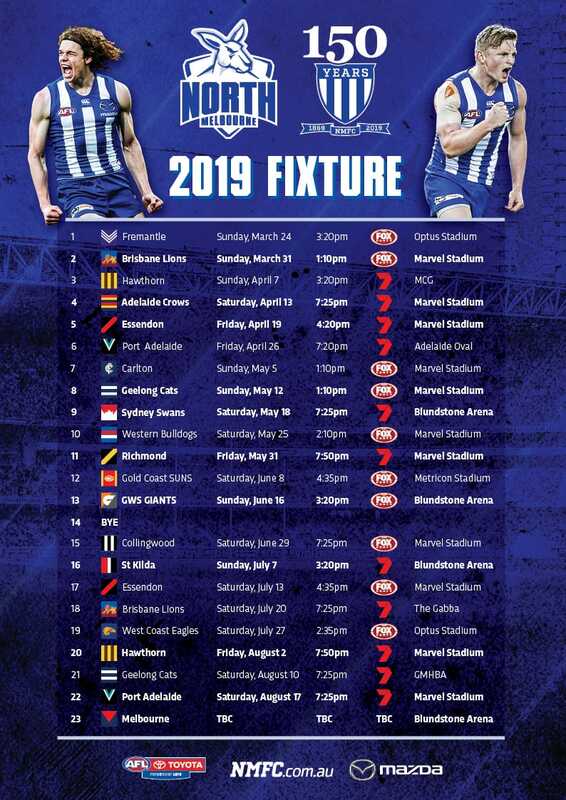 The only two matches he missed were in Round 12 against Richmond and Round 23 against Melbourne. The forward was often a lone shining light in losses. He kicked four goals in a game on four occasions, with three of them coming in a defeat. Thomas’ first goal in 2015 will take him to the 250 mark, a feat only 16 other Kangaroos have achieved in the club’s history. “Lindsay put a lot of work into improving his fitness and work rate over pre-season. The pleasing part is not only has he got himself fit but he’s been able to transfer it into the game. He’s been able to get himself to more contests and he’s getting rewards for it. “The easy part for forwards to forget is the defensive side of their game. When Lindsay’s on he’s as good as there is in hassling the opposition and forcing them to make rushed decisions. It’s about making the defensive side of the game the foundation. Thomas ended with 53 goals in his 20 games, a career-high and an effort that saw him named in the 40-man All Australian squad. In the end he was regarded as incredibly unlucky to miss the final 22. With seven games of four or more goals during 2013, he was a consistent threat in front of the big sticks. In Round 4 Thomas was reported for an incident which broke Gary Rohan's leg. It ignited debate about 'sliding', yet Thomas was able to walk free from the Tribunal without suspension. Thomas demonstrated a new found consistency to his game in the second half of the season. On his recall to the senior side in Round 12, he managed to fly under the radar for arguably the first time in his career and string together a series of quality performances. His 38 goals was a career high and he also averaged two goals a game for the first time. It appeared Thomas was on course for a career year with six goals in the first two rounds. He was vital in North's close loss in the season opener and was one of the few who could hold their head high after a heavy loss to Collingwood. However the yips hit. Over the next three weeks Thomas kicked a staggering 1.15, tallying six behinds in both Rounds 4 and 6. It clearly affected his confidence and while his off-the-ball work was still good, his work in front of goals suffered. 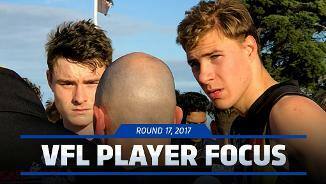 He was dropped after Round 16 and spent three weeks in the VFL. On his return for the final three matches of the season, Thomas played further up the ground collecting more of the ball while still finding his name on the score-sheet. After a relatively consistent 2009 with no real form slumps or highs, Thomas showed what he was capable of at times in 2010. He hit an incredible vein of form through the middle of the season. In Rounds 10 through 12, Thomas kicked 14 goals 13, including 7.5 against Carlton on Friday night in Round 12. A knee injury sustained early in the Carlton game limited his output in the following weeks and it was ultimately decided to book Thomas in for knee surgery following Round 20.